2 bedroom 1 bath fully furnished apartment for rent in Half Moon Heights. This ground floor apartment is equipped with 110V/220V, washer/dryer, AC in both bedrooms, security system, burglar bars, car port, microwave, etc. 2 bedroom 1 bath fully furnished apartment for rent in Half Moon Couryard. 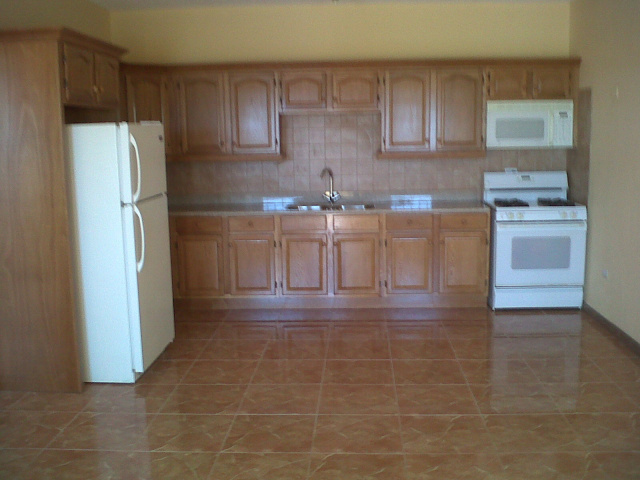 This spacious apartment is equipped with AC in both bedrooms, washer/dryer, microwave, etc. 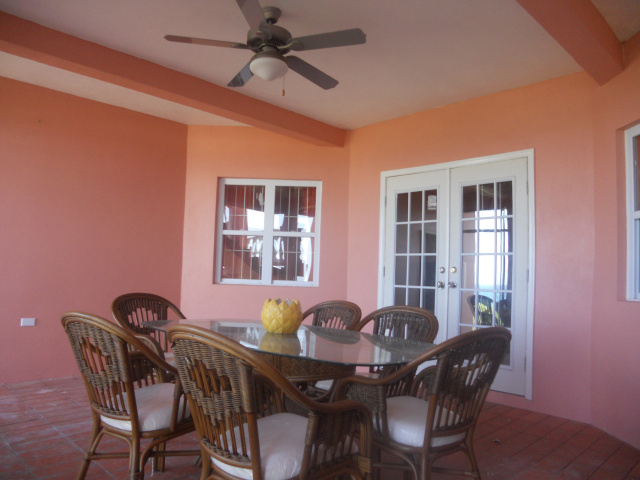 2 bedroom fully furnished apartment in Ocean Gardens, St Kitts for rent. This spacious apartment is in close proximity to both UMHS and Ross University. One bedroom fully furnished spacious apartment with large private screened patio. This apartment comes fully equipped with full size appliances, microwave, washer, dryer, cable tv, burglar bars, ceiling fans in every room, etc. For your added comfort the spacious bedroom is air-conditioned. wawiniiiiii AAAAAABSOULUTELY NO PETS ALLOWED. 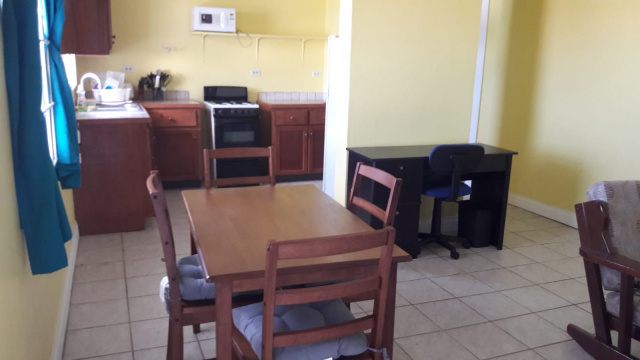 Spacious one bedroom fully furnished apartment overlooking Royal St Kitts golf course and ocean for rent in Half Moon Heights. This OCEANVIEW apartment is fully equipped with 110V only, hot/cold water, washer, microwave, LCD cable tv, etc. You'll enjoy a cool breeze from this location year round. However, for your added comfort, the bedroom is air-conditioned. Brand new one bedroom fully-furnished apartment for rent in Half Moon Heights. This apartment boasts a cool ocean breeze year-round. Nonetheless, the bedroom is air-conditioned for your further comfort. Enjoy a SPECTACULAR oceanview, electronic sliding gate and off-street parking directly outside your front door. This apartment comes with lots and lots of room - you'll be thrilled. Apartment comes equipped with cable tv, microwave, etc and its own private laundry room equipped with washer, dryer, ironing boarding and iron. This apartment is elegantly beautiful. LONG-TERM RENT: SORRY, RENTED.﻿https://www1.royalbank.com/cgi-bin/rbaccess/rbunxcgi?F6=1&F7=IB&F21=IB&F22=IB&REQUEST=RIBSSignin&LANGUAGE=ENGLISH $1,,050"SO"
One-bedroom fully furnished apartment for rent in Frigate Bay. Property is fully fenced and offers off-street parking. Apartment is equipped with burglar bars. There is a cool breeze year-round. However, for your added comfort, bedroom is air-conditioned. The apartment comes fully furnished with full size appliances: washer, 32" LCD cable tv, microwave, etc.